Varilite Meridian Cushion Lightweight And Comfortable. 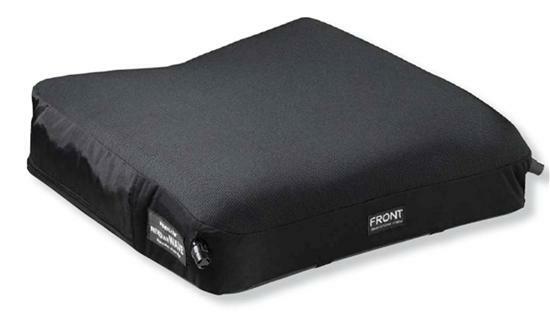 Recommended by therapists, the Varilite Meridian Cushion is the first choice for individuals with motor and neurological dysfunction due to spinal-cord injury, stroke, multiple sclerosis, cerebral palsy and traumatic brain injury. The Meridians moulded foam dual chambers (front and rear) permit independent adjustment of the pelvis and thighs quickly and easily while the user is seated while seating area moulds gently to the user’s body contours, distributing body weight over the entire seating surface. 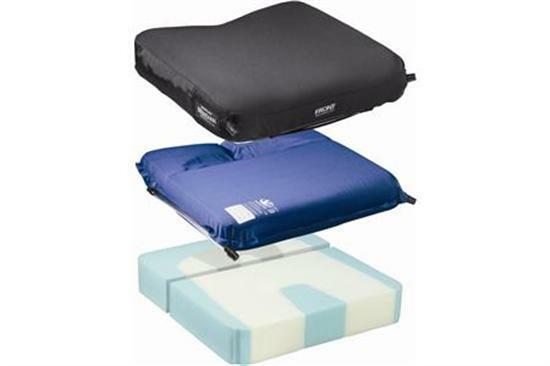 This low weight, easy to use and comfortable cushion with breathable mesh or fully waterproof cover makes the Varilite Meridian a favourite choice with users and caregivers alike.